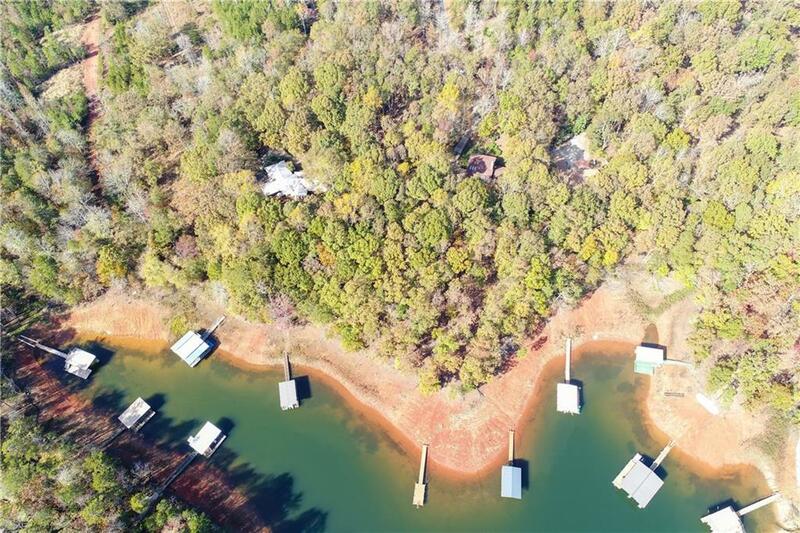 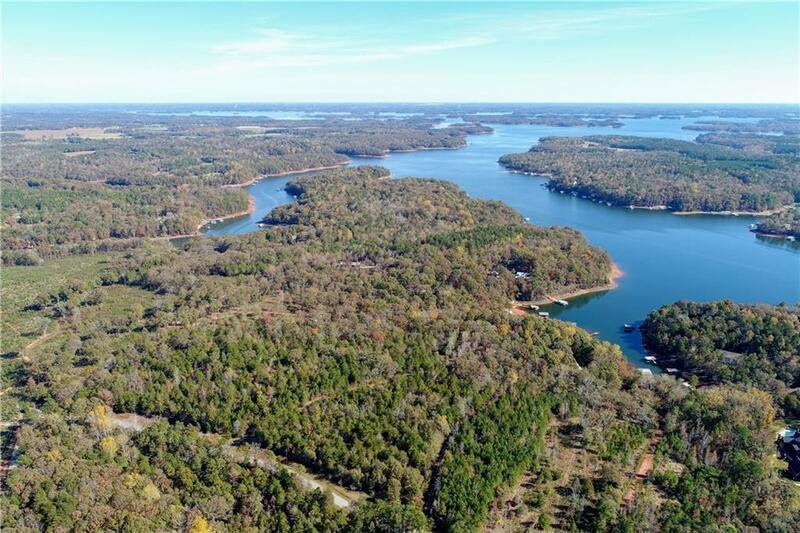 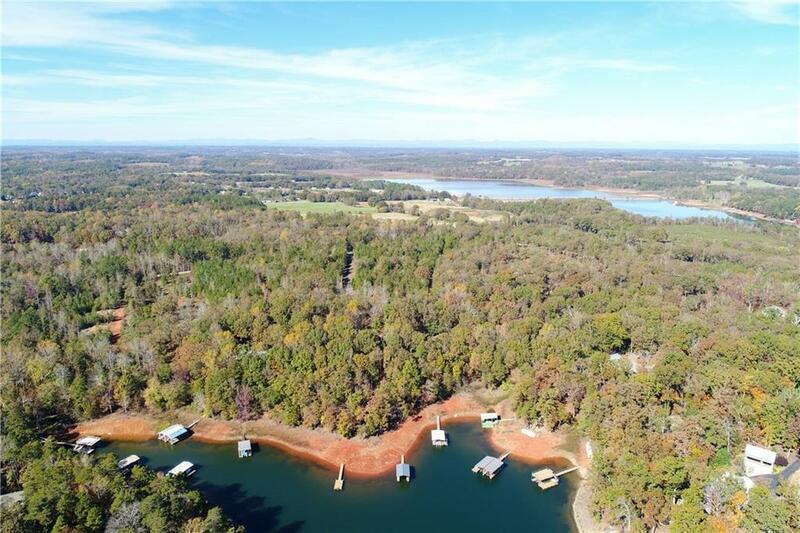 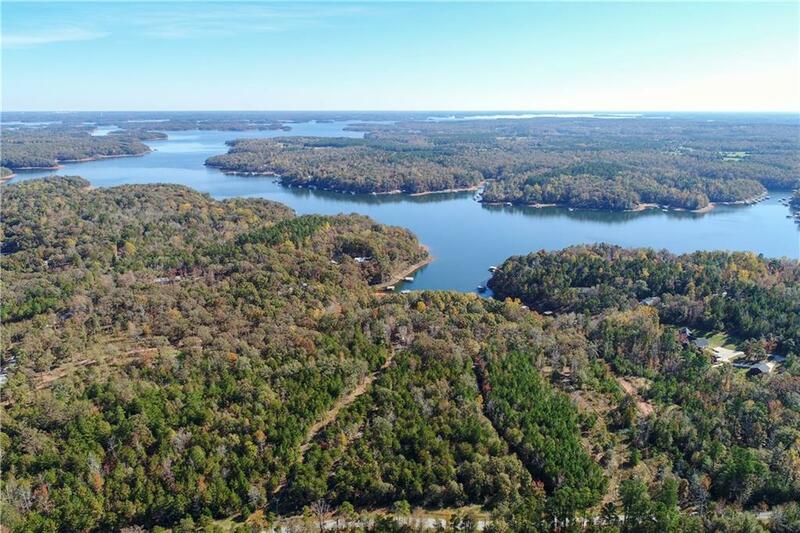 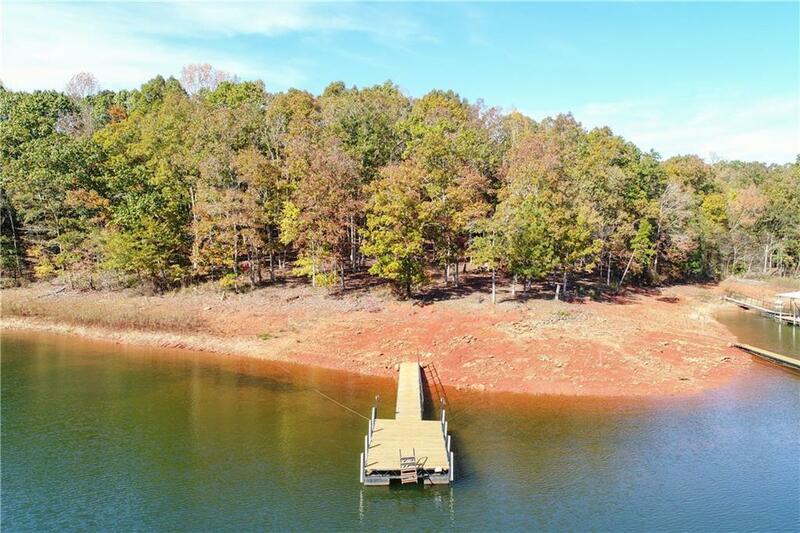 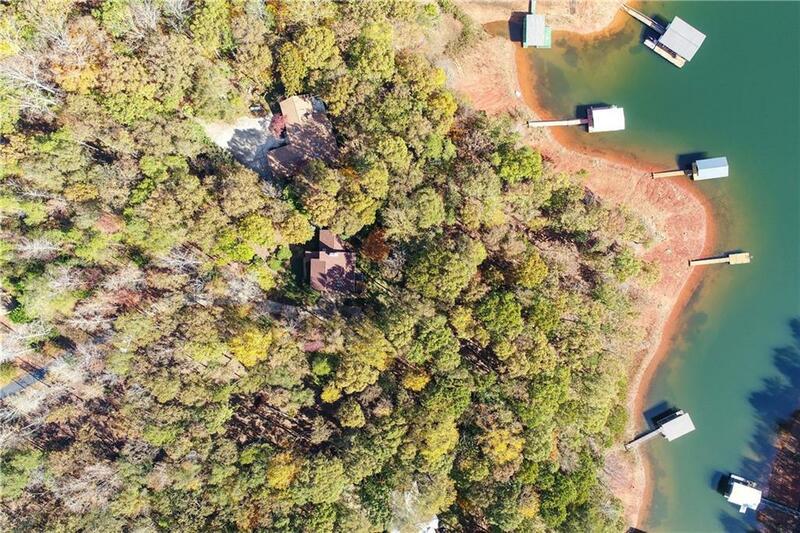 Beautiful Lake front lot located on desirable Lake Hartwell in Fair Play, South Carolina. 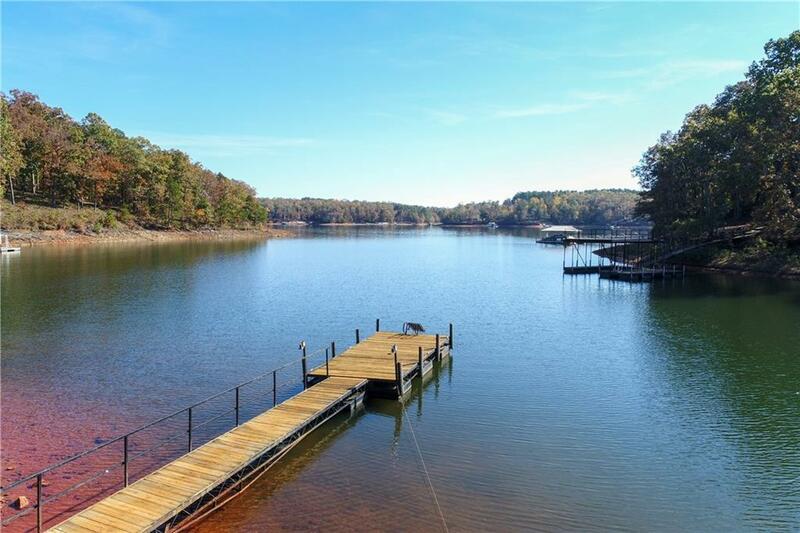 This lot features open views of the water with deepwater access at the dock. 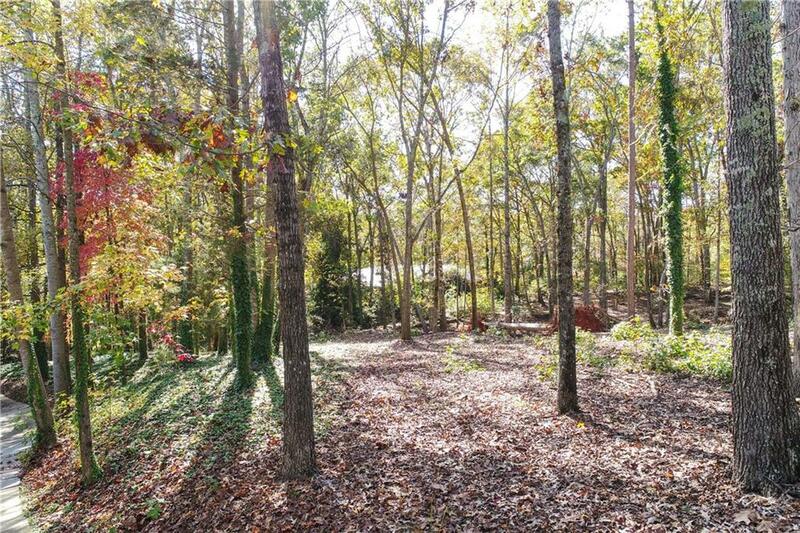 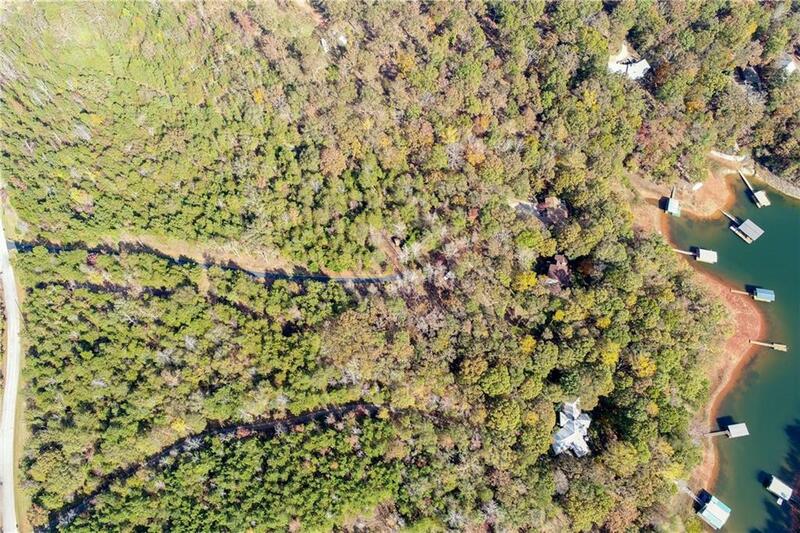 Build your dream home on this lot OR purchase lot as part of the transaction to buy the home next door ( 7 Osceola Trail - See FMLS listing) that is also owned by the sellers and currently listed for sale. 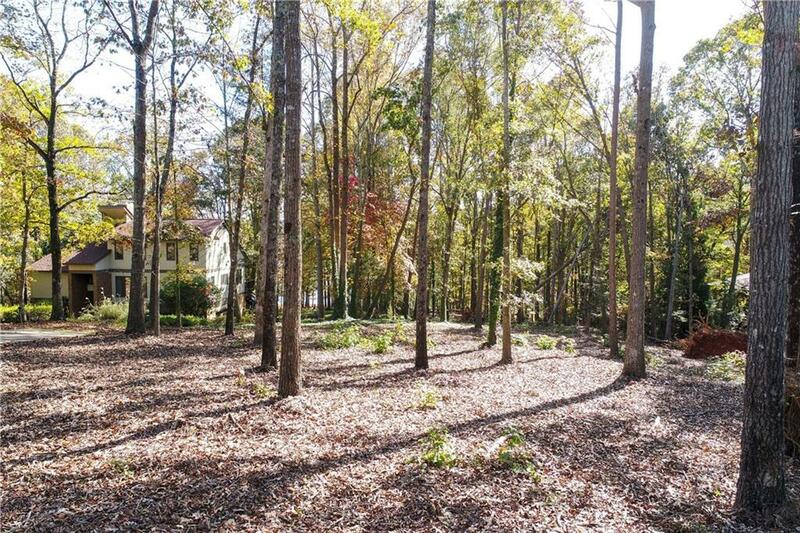 I am interested in 22 Osceola Trl, Other-South Carolina, SC 29643.